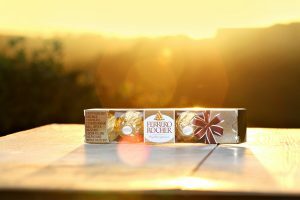 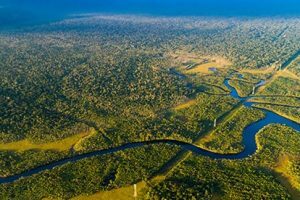 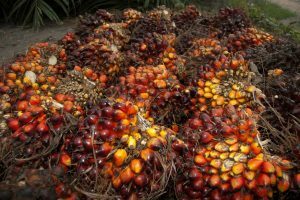 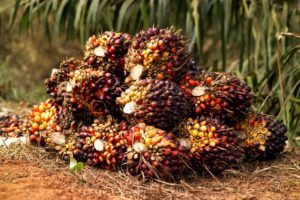 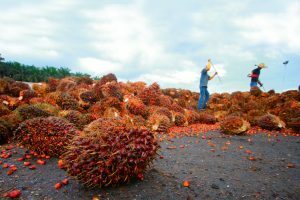 Nestlé has reported it is closing in on its 2020 No Deforestation commitment, by becoming first global food company to implement Starling, a satellite-based service, to monitor 100% of its global palm oil supply chains. 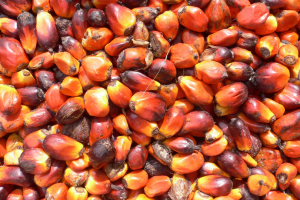 IOI Loders Croklaan Europe has launched Presdough 270 SB, a shea-based palm oil alternative for use in bakery products. 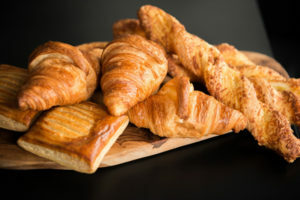 Emulsifier business Palsgaard has developed what it claims is the world’s first palm-free, powdered emulsifier for industrial cakes. 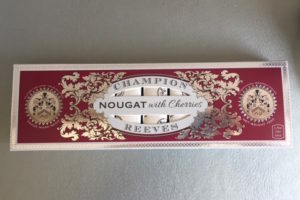 Yesterday, I had the pleasure of meeting the founders of commercial artisan confectionery manufacturer Champion & Reeves, who have recreated a product no longer in production. 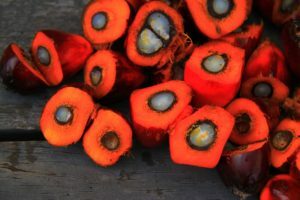 Swedish confectioner Cloetta has revealed plans to remove palm oil used in glazing agents in a move that will see the majority of its products become palm oil free by the end of 2017. 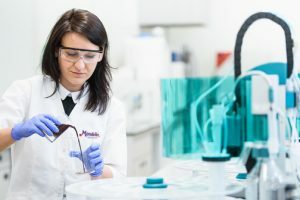 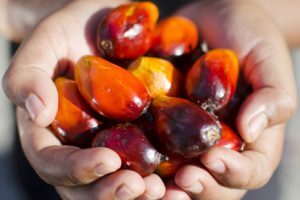 DuPont Nutrition & Health has completed its move to 100% certified sustainable palm oil and palm oil derivatives in its global emulsifier production. 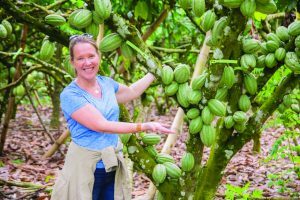 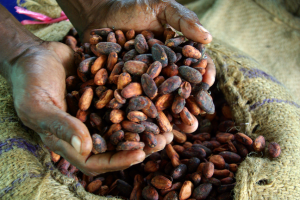 The International Cocoa Organization (ICCO) has published its study on the establishment of a cocoa sustainability fund, which looks at options to source additional funding to support cocoa farmers. 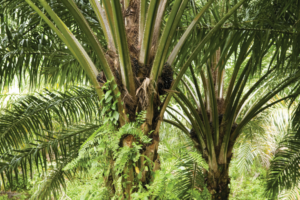 Confectionery giant The Hershey Company continued to make progress in its commitment to responsible sourcing last year, including tracing 90% of its palm oil purchases to the mill level. 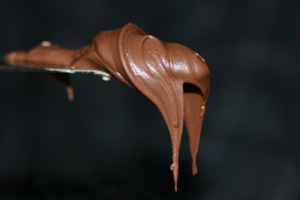 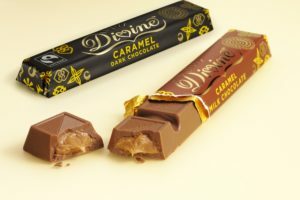 Divine Chocolate has secured new listings with food service partners and multiple retailers across the UK. 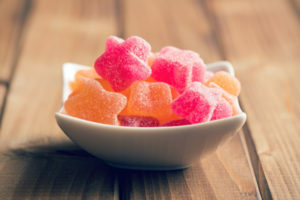 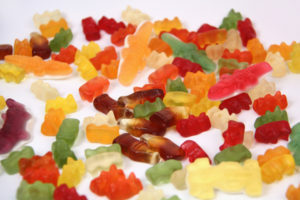 US-based confectionery coating and glazing business Capol has introduced two new organic candy products.